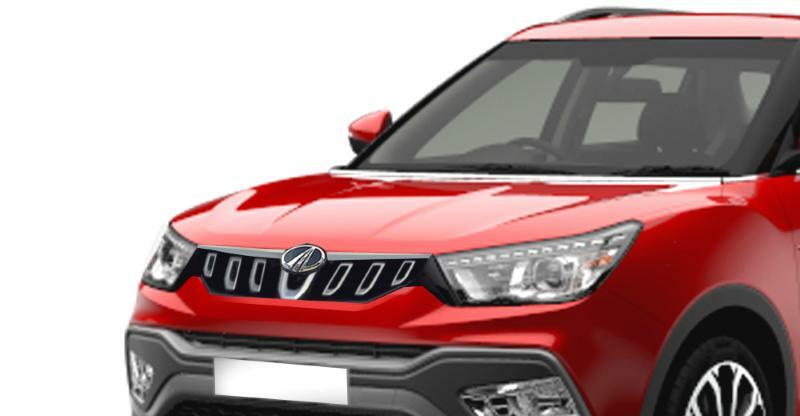 Mahindra and Mahindra has been busy prepping up a new compact SUV. 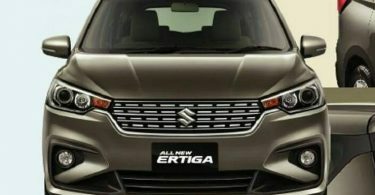 The upcoming model is only a few months away from the market launch and here are as many as 10 things you should know about the SUV. The Ssangyong Tivoli isn’t coming to India; at least not in its current avatar. 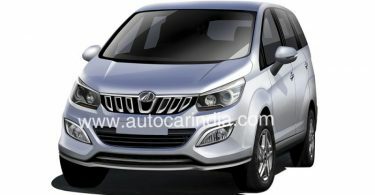 Instead, the S201 is the Mahindra-ised version that will have quite a few changes. The new model will look pretty different and will even have dimensional changes. However, the underpinnings come from the Korean sibling. So, basically, it won’t be wrong to say that the S201 will be based on the Tivoli.